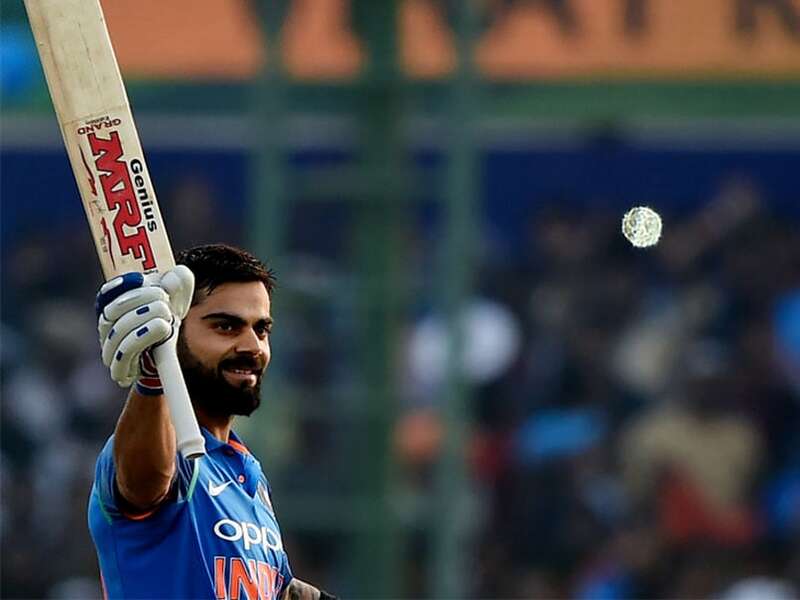 Kohli has exhibited remarkable batting consistency and astute leadership in all three formats of the game. Kohli not only has a vision for Indian cricket but has also been able to implement measures within the team to achieve it. Virat Kohli's consistency has ensured that even cricket fans from across the border follow his exploits rather closely. Not just Pakistani fans, but players too speak highly of the Indian cricket captain and often describe him as the standard their batsmen must aspire to. Recently, Kohli referred to Pakistani pacers Mohammad Irfan and Shoaib Akhtar on the Breakfast With Champions show. 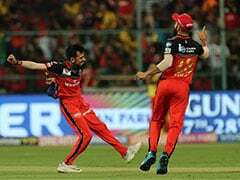 The 29-year-old said it was quite a challenge facing Irfan because of his height. 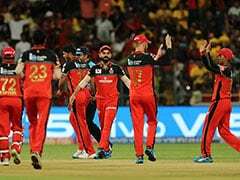 Kohli, who has never played against Akhtar, said he looked lethal in a match in Dambulla. "I have never faced Shoaib Akhtar. But I have seen him in a game in Dambula against Pakistan. I got out. I couldn't face him. He looked lethal. 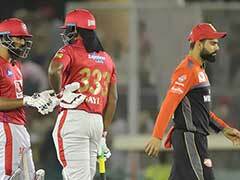 When I saw that, I realised what it would feel like after his ball hit the batsmen on the body," Kohli said. Both Irfan and Akhtar spoke highly of the stylish right-hander. Taking to Twitter, the duo applauded Kohli for his batting ability. From showcasing an aggressive brand of cricket to drastic improvement in fitness levels of players, Kohli's stamp is all over the current Indian cricket set up. Kohli is not just the most marketable athlete in India but the face of cricket globally.